Minor Service begins today as we get this 2013 Porsche 911 Carrera 4S back for summer fun. 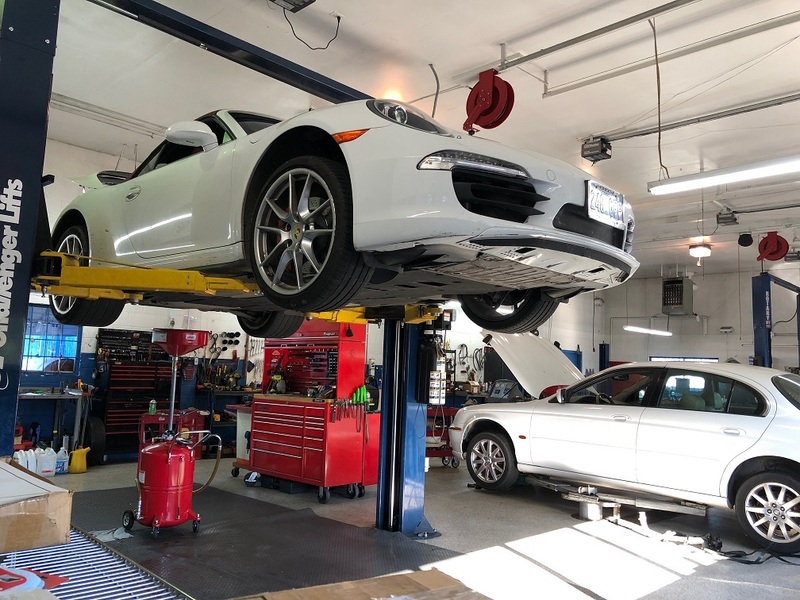 A few months ago we also did the 60,000 miles service for this car which included new spark plugs, coils, transmission service, new engine air and cabin air filters, also all other fluids were checked/replenished/flushed. Our shop also has Diagnostic Equipment to readily scan your Porsche for whatever faults are stored in the system, reset service reminders, clear faults, even program keys/modules. © 2019 Henry's Auto - Foreign Auto Service and Sales near Medford, Oregon.